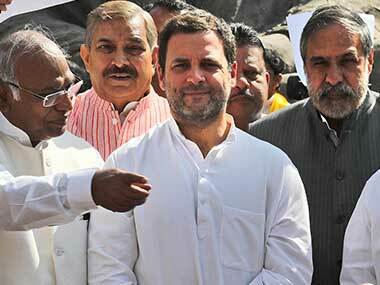 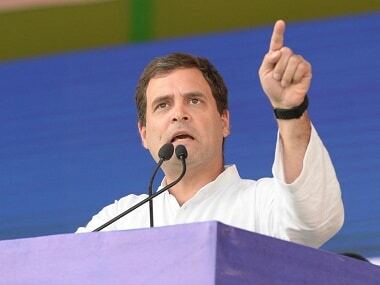 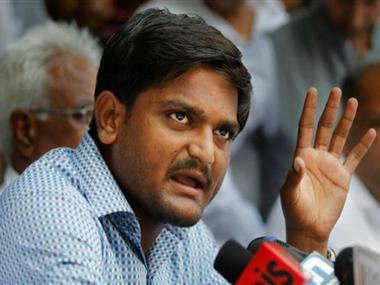 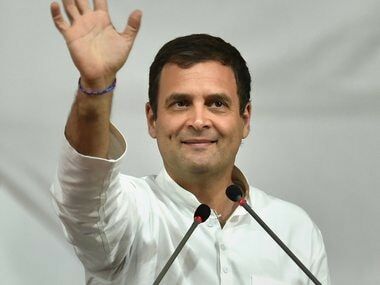 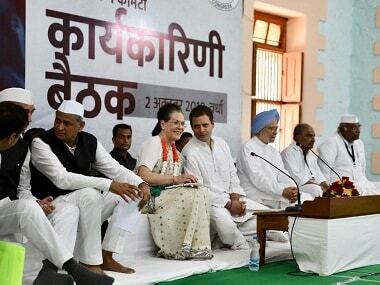 The Congress Working Committee (CWC) is scheduled to meet on Monday and is likely to discuss the poll preparedness for the Lok Sabha polls, party sources said. 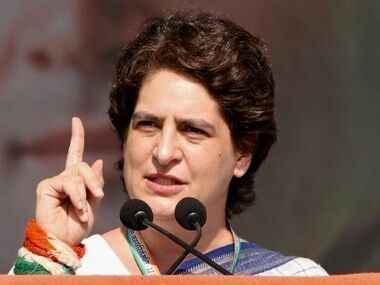 Priyanka's rally was being perceived by Congress leaders as a major morale booster to the party in the state where it has been out of power for almost three decades. 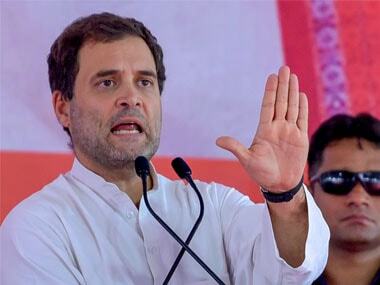 Congress spokesperson Anand Sharma said the country’s principles and constitutional rights provided to its citizens were being constantly attacked. 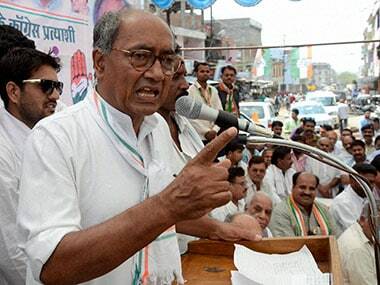 Congress leader Digvijaya Singh made a reference to a speculated 'gag order' on him from the Congress party, saying that he "must refrain from giving speeches or making comments" as it results in losing votes for the party.